Benjamin is the Director of North Denmark EU office. He is responsible for the strategic management of the office and the coordination between the department in North Denmark and in Brussels. 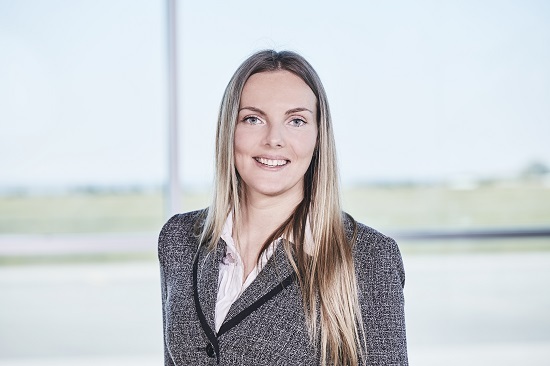 Liselotte is one of our Brussels based EU Consultants. 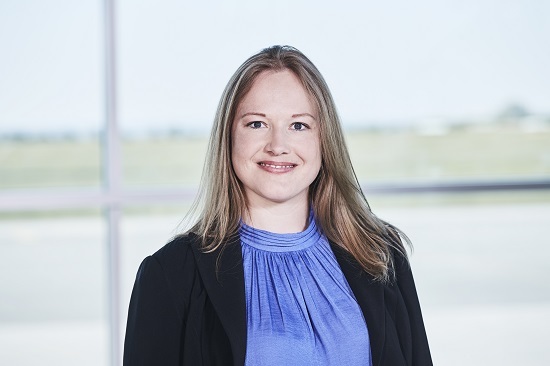 She is an expert in education and skilled labor and helps among other things with partner searches and support on EU applications. Jonas is our EU Consultant on ICT. He is based in Brussels where he assists public and private actors from North Denmark getting access to EU funding. Anne-Luise is Fundraising Manager and coordinator for the Strategic Investment Program (SIP). She further helps companies from North Denmark to navigate in the many EU programs. 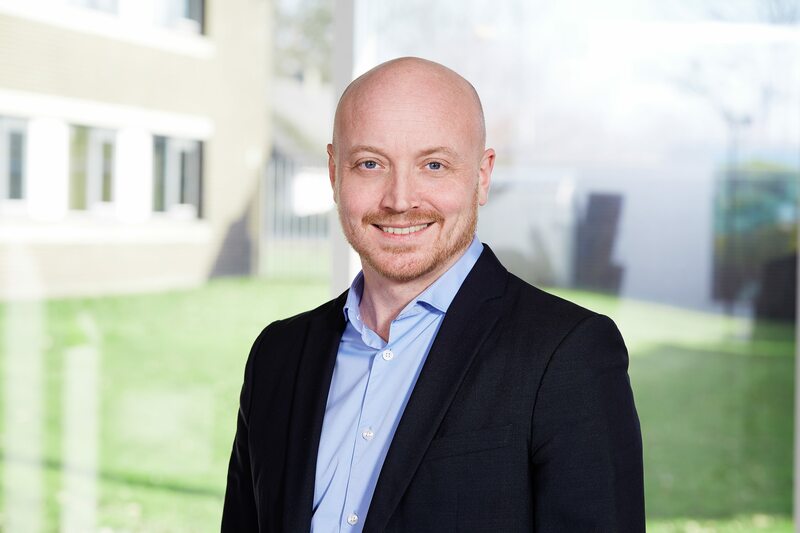 Casper is our Fundraising Consultant for the Strategic Investment Program (SIP) where he guides companies from North Denmark on how to access EU-funding. 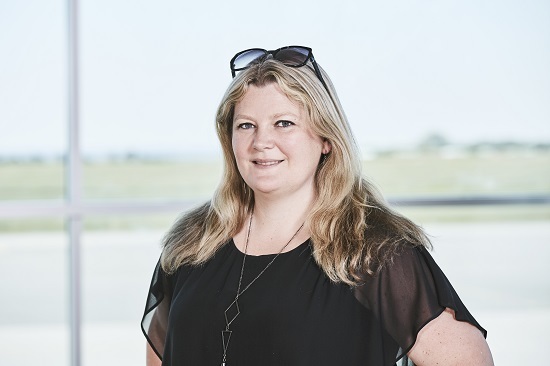 Hanne is our Senior Project Manager for Enterprise Europe Network. 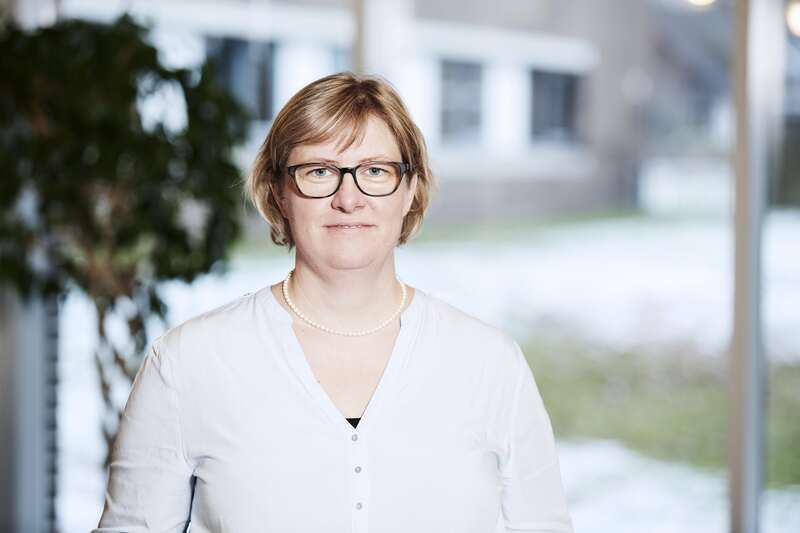 She assists companies from North Denmark to find new projects, products and technologies abroad. Aija is our Project Consultant and helps actors from North Denmark to find partners and participate in EU projects. Furthermore, she is the contact person for the Erasmus+ program, and working for the Enterprise Europe Network (EEN).  Michael is working for the Enterprise Europe Network (EEN). 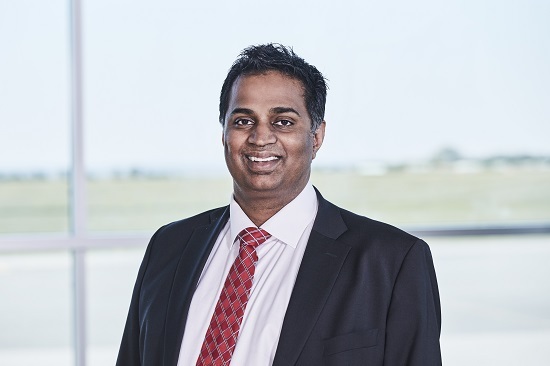 He helps companies in Northern Jutland to achieve international business development, growth ambitions and establish business partnerships with foreign companies. 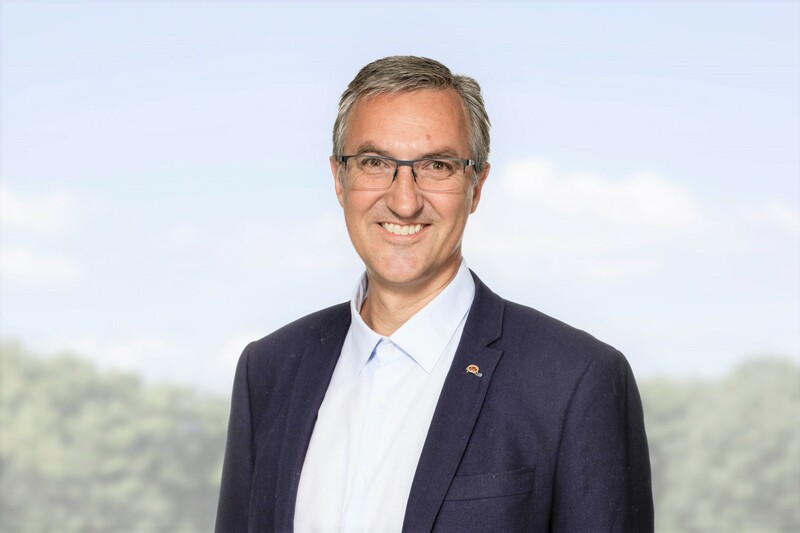 Michael is a member of the EEN Maritime Sector Group which provides him with the unique possibility to share knowledge with experts from more than 60 countries within this area. 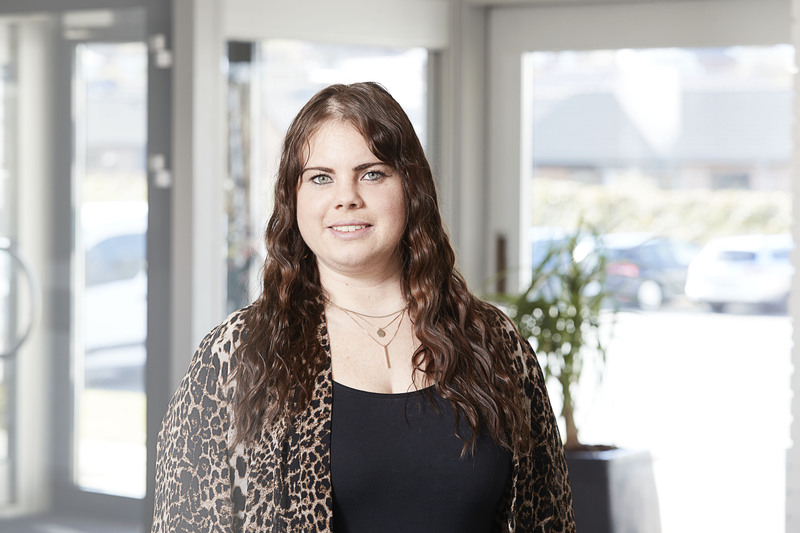 Heidi is our Project assistant and works with the office accounting and project administration from our office in Støvring. 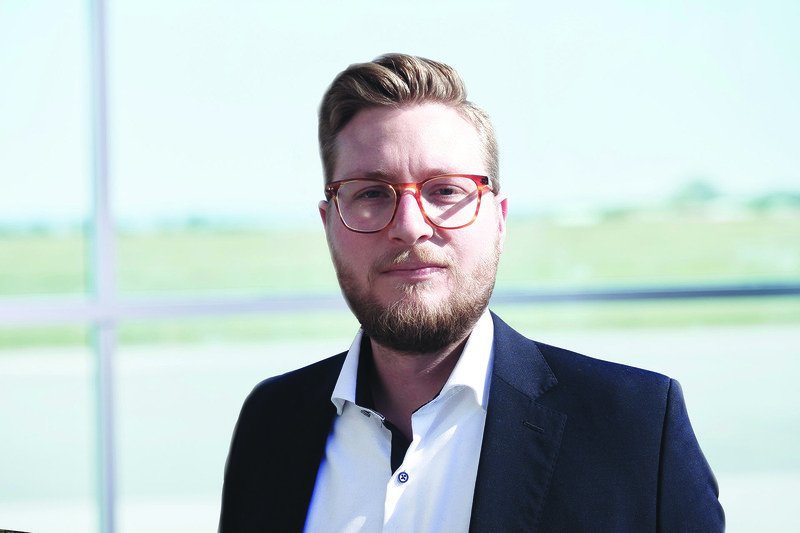 Frederik is project assistant at the Støvring Office. 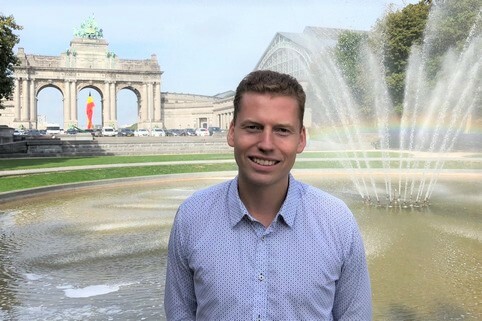 In the autumn 2019, Frederik has been an intern at the office in Brussels where he has acquired knowledge about Smart Cities, Transport, Energy, Climate and Innovation.